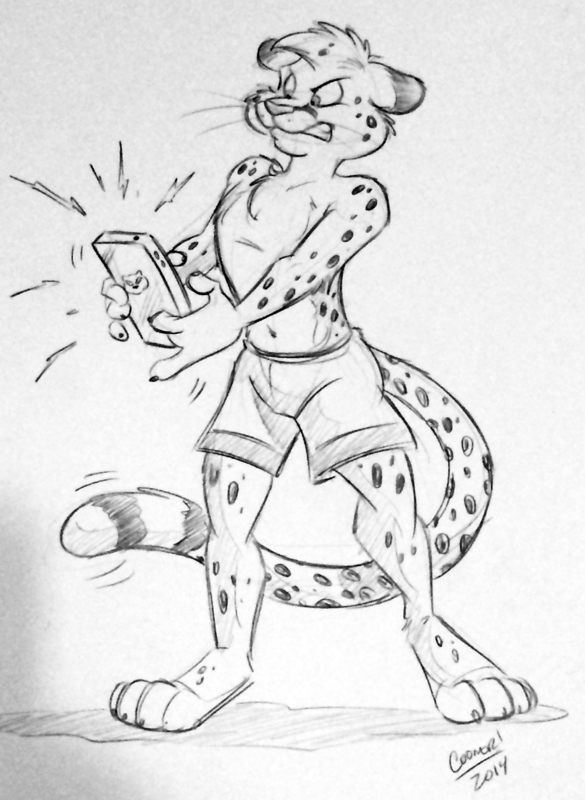 First 'themed' sketch I got on MFF! Heheh.. i like it.. why this angry? Sorry, me falto leer heheh..
Siiiii, es genial! ^^ No sabia que le iba a pegar tan bien a mi fursona!